As a content creator on YouTube, you want to see your channel grow. 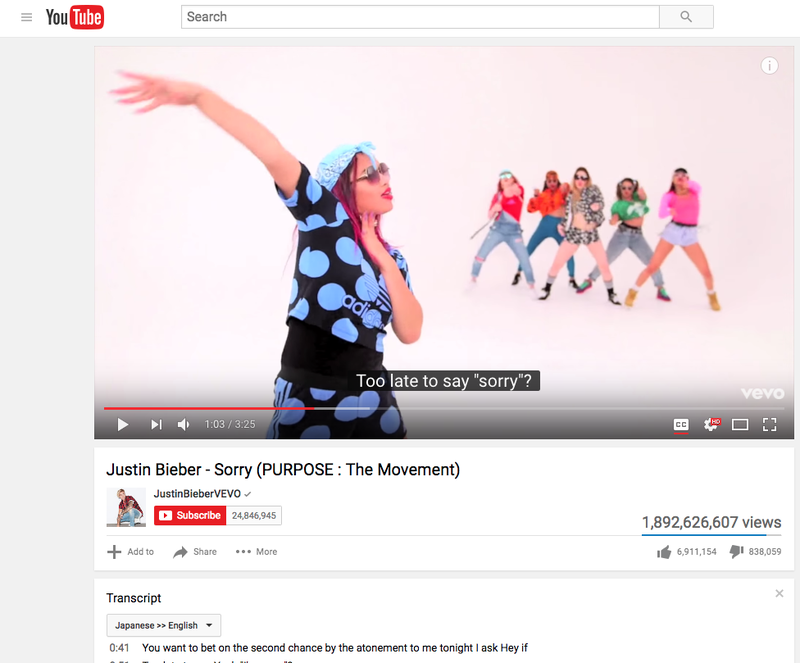 Your success on YouTube can be greatly affected by adding captions to your videos. It can act as a secret weapon to promoting your videos on different channels, repurposing content, ranking higher on search engines, and making your videos accessible to a wider community. In fact, PLYMedia found that subtitled videos increase view time by more than 12% and are watched an average 91% to completion. On the other hand, videos without subtitles are only watched 66% to completion. When subtitles are included, 80% more people watch videos to completion. See more interesting stats for why captions matter for YouTube. You may think that adding captions to your YouTube videos is a huge investment in effort and cost, however, it can be quite easy and reasonably-priced! Find out how to add captions to YouTube and your videos, whether you like being hands on doing-it-yourself or prefer outsourcing to specialists. Here are 3 different efficient and cost-effective ways for captioning, including numerous methods and tools for each. Learn more about DIY options, automatic transcription software, and closed caption services for generating your video captions. Let Scribie do the work. Order transcripts of your YouTube videos or upload subtitles to your videos. One way of adding captions is to manually enter them into systems. 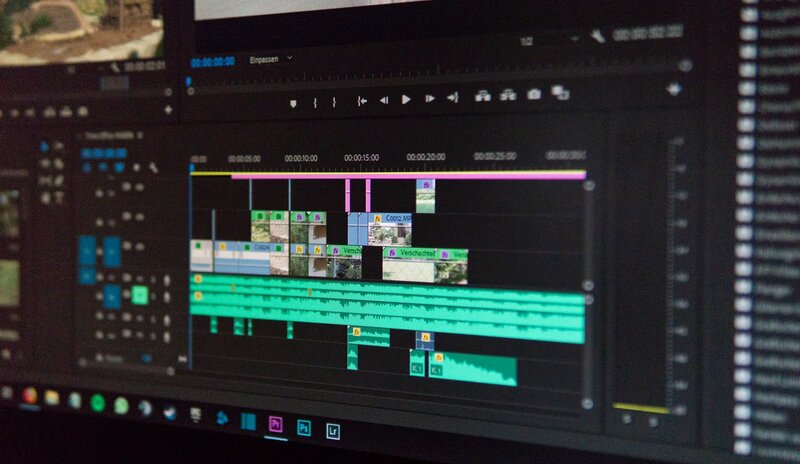 You can write captions yourself into video editing software, such as YouTube’s video editor, Final Cut Pro X or Compressor. In Final Cut Pro X, you can create captions for your video right in the timeline, or you can import them into your project through a text file. If you’re adding captions in your video editor, you can adjust, arrange, and edit them in the timeline. You can then share the video with embedded captions and publish on YouTube. However, the manual method of typing and editing to perfection can be slow-moving and inconvenient. There is also a potential for more errors in your captions. Another way to DIY captions is to create an SRT or VTT file. You can create these files in a number of different ways, such as in a text editor or through YouTube. If you’re looking to add captions to your YouTube video, or other platform, they usually require specific file formats, like an SRT or VTT format. These are plain-text files that contain timestamps next to your text to ensure that your subtitles are displayed at the right time in your video. Besides YouTube, SRT and VTT files will also work with most platforms and social media sites. All you’ll need is a single SRT or VTT file and you can upload it to your video on multiple platforms. To create a text file, open your text editor (for Mac) or Notepad (for Windows), start a new document, type out the words, and make a note of timings. See the format here. You can add SRT file subtitles to your videos with video editing software like Camtasia. This will mean that the subtitles will be hardcoded into your video file. A downside to this is that you won’t enjoy the SEO benefits and engagement that your shared video can otherwise enjoy with other captioning methods. Speech-to-text (STT) apps can automatically transcribe your video audio to text. Some video editors include STT features for your video’s narration or dialogue. Youtube also offers automatic transcription services. You can upload your video to YouTube and download the transcript. However, the chance of automatic transcriptions coming out perfectly accurate is slim. The level of accuracy will vary based on factors like accents, background noise, and distortion. If you do decide to transcribe your video automatically for captions, you’ll have to carefully review and verify accuracy afterwards. Closely evaluate the costs of errors and additional work required. Also, note that YouTube’s auto transcripts are reportedly not indexed by Google search. So, you won’t be able to take advantage of the SEO benefits of captioning. If you’re getting captions for your promo video or personal vlog, you might as well add captions that have SEO value. You can also completely hand off the task. Without having to deal with erroneous automated captions or creating and adding captions yourself, you can hire professional transcribers, instead. Order manual transcription online from Scribie or other similar services. (Scribie has the lowest flat rates, charged per audio minute, with the most feature-packed plans.) 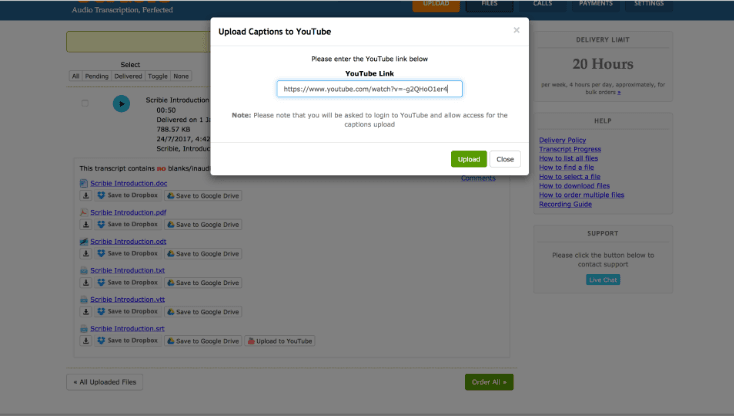 On Scribie, you can even download a file copy containing your captions and directly upload your captions to YouTube. However, other transcription companies, like Rev or GoTranscript, require complicated processes and leave the caption uploading task to you. Easily import your YouTube link or video file. Once transcribed files are ready, hit on the “Save to YouTube” button. Your captions have now been added to your video. Ordering captions from transcription services ensure that your caption’s accuracy is 98% and above. Considering the deaf and hard-of-hearing, playing a video with sound isn’t always a possibility, as well. That’s why up to 85 percent of social videos are watched without sound. If you want to create and directly add captions to your published YouTube videos, Scribie saves you time, money, and effort. Get video captions when you need it, and pay as you go. Request a transcript and Scribie gives you an SRT or VTT text file version of your video content within a few hours or less. With YouTube integration, you can directly upload files to videos from Scribie. Ready to try Scribie? 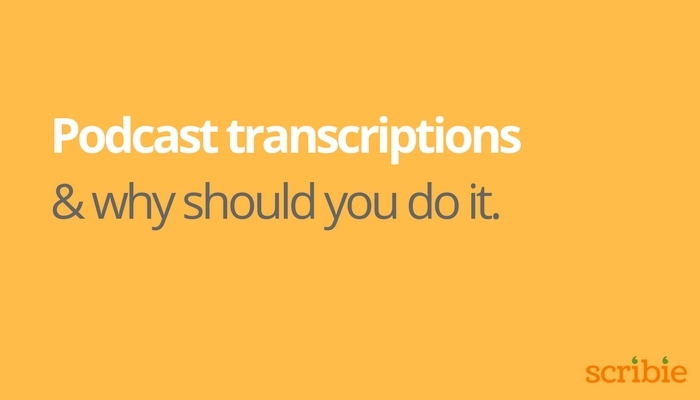 Order a transcript or add captions to your YouTube videos today! As a YouTube creator, you want more subscribers, watch time, views, and clicks to your website. Ultimately, your success on YouTube either helps you generate ad revenue or promote your brand (whether you’re selling bags, cosmetics, or business tools). Given your goals, how do you grow your YT channel in 2019 and beyond? I’ll discuss actionable steps and YouTube insider tricks that can help instantly boost your view count. 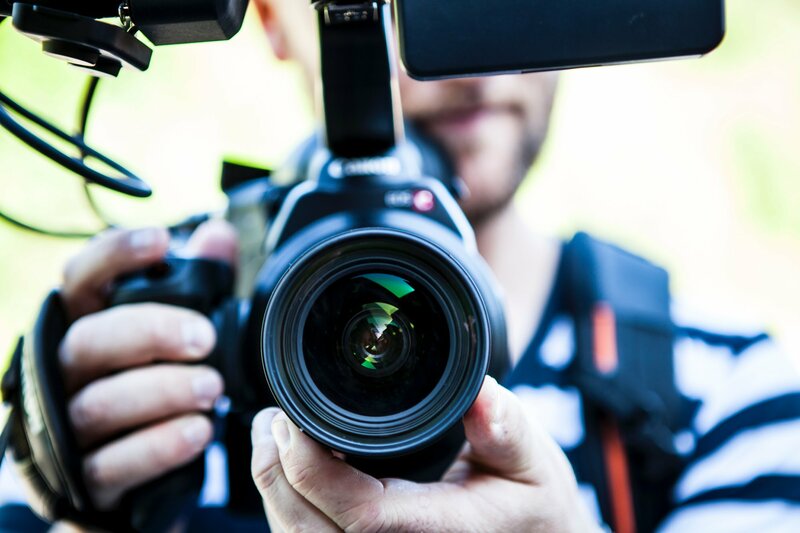 Discover how you can promote your videos on different channels, repurpose content, and why getting transcripts of your videos are a Youtuber’s secret weapon. You trust written content. 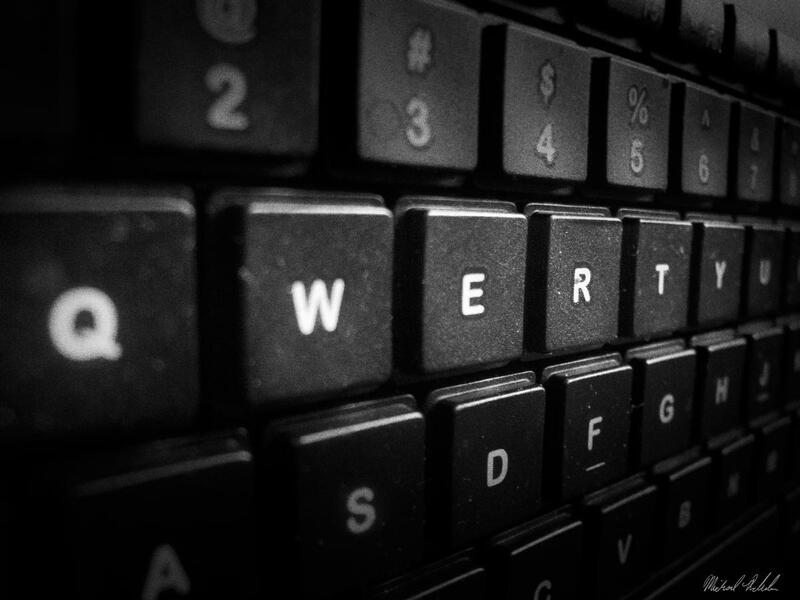 After all, despite Google’s speech recognition powers, SEO still relies on the written word. As a result, you strive to write and remix your video content into metadata (title, description, tags, etc)… or you just completely miss out on these optimization and distribution opportunities. Because you’ve invested so much in producing your videos, you want to make sure that they’re found! If they fall on deaf ears, that ultimately hurts your mission and bottom line. At the moment, you could be working on YouTube on your own or occasionally getting help. In this article, I’ll expound on the kind of help that you can get from professionals who specialize in areas that you would rather (and should) delegate. Let Scribie’s professionals do the work. Order transcripts of your YouTube videos or upload subtitles to your videos. We know we’re preaching to the choir. You’ve been publishing regularly (perhaps for more than a year now). In any case, let’s revisit the value of YouTube and what the landscape looks like. These facts, trends, and statistics enable us to review your opportunities. You might know that YouTube is the 2nd(!) most popular search engine. Coincidentally, did you also know that YouTube is the 2nd most popular website on earth (at the time of writing)? Given its influence, the leading video platform happens to be a lucrative income source (directly or indirectly). How much can YouTubers make? Typically composed of small teams or solo creators, top YouTubers are worth between $10M to $20M. Looking at the other side of the spectrum, businesses like Adobe and Cisco depend on YouTube as a marketing channel. In other words, YouTube isn’t going down. You’re investing in the right place so you better double down. As mentioned before, you can’t ignore the value of text. As Youtubers, you’ll still need to input text, whether as video captions, in your description and tags, or even when sharing videos on your social accounts. A transcript of your YouTube video allows you to repurpose content. Why is repurposing content so magical? First of all, you save time. You get to promote more even when creating less. According to Buffer, you can repurpose the content in your video to get an SEO boost, reach more audiences, gain authority, and reinforce your message. Through a transcription service that will turn your recordings into text, like Scribie, you can repurpose your video content in a multitude of ways. Awesome, yes? Adding the (tiresome but essential) metadata like tags and descriptions to your YouTube video becomes easier. You can also use the text to add subtitles/captions to your videos and become more accessible to a wider audience, as well as boost watch time and your viewer’s experience. 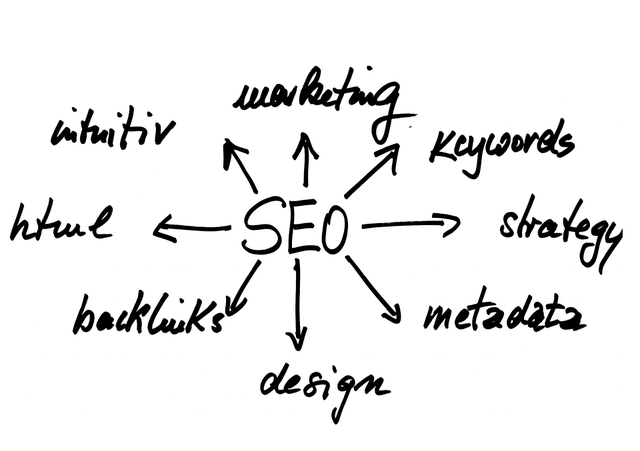 Here’s how: Plug your transcript into a word cloud (like this) to discover keywords and tags you can use for YouTube SEO. Check out this interview by Video Influencers which nicely sums up what I’ve been talking about. Youtuber Daniel suggests these three YouTube hacks to skyrocket your views. Besides using your main keywords in your title and such, use LSI keywords in your description. LSI keywords are additional bits of information that relate to your actual content or keyword topic. For example, if your main keyword is “transcription services”, LSI keywords can include “transcription software”, “human transcription services”, “best transcription services”, etc. Don’t stick to one platform. YouTube is competitive. You’ll need to promote, be social, and push your content out on as many channels and platforms to get the most eyeballs. Create accounts based on the various platforms available on YouTube’s Share function, and share your video on all of these as it goes live. Use your transcript to create captions or blog posts for sharing. Cherry pick sentences from the transcript to turn into social posts. Turn the transcript into draft points for your blog post. YouTube loves the backlinking, helping with your views and ranking. Plus, your building communities and exposing more to your content. You may want to rank on the first page, but it’s also all about the suggested videos sidebar right now. To get on that sidebar, find the top results for your main keyword on YouTube, get their channel names, and use them as the last two tags of your video. This signals YouTube that your content is similar to theirs. 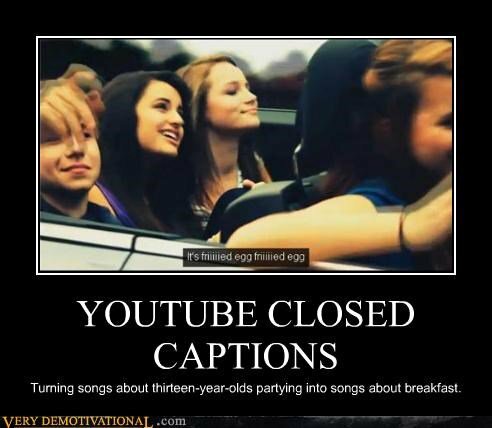 Adding subtitles or captions to your YouTube videos help more viewers enjoy your content. This ultimately boosts watch time and engagement. With captions, your audience can watch your videos on the bus, in a busy cafe, or wherever they are that may not be as conducive to YouTube watching. It also opens up your content to a more global audience. Add your YouTube URL to import your video on Scribie. Verify and hit Order Transcript. Once the transcribed files are ready, click on the “Save to YouTube” button next to the other save options. Enter the YouTube URL of the video in the pop-up. 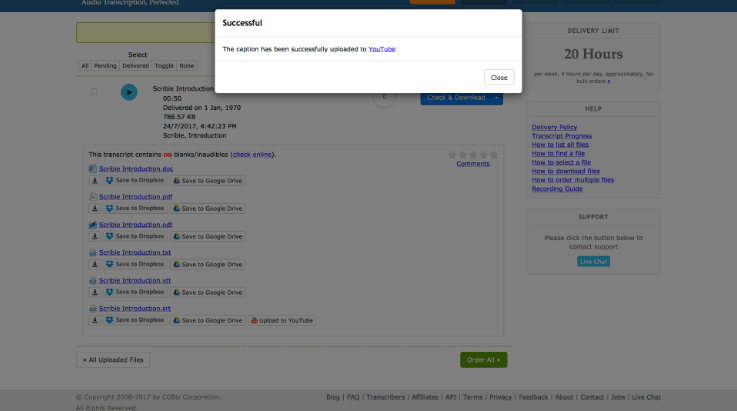 Authorize Scribie to upload the captions to your channel. That’s it! Your captions will then be added to the video on Youtube. See more detailed instructions and screenshots of the step-by-step process of adding subtitles using Scribie. Start turning your YouTube videos intro transcripts and make it a habit. You don’t have to do it yourself. Scribie can be your transcription partner for text versions of your video content and for adding captions to your YouTube videos. After investing in creating a transcript, fuel the discipline of repurposing, promoting your content, and implementing SEO. You hear about how video is the next big thing all the time. I believe that this is completely untrue. Video is ALREADY the BIG thing that people have been citing for years now. YouTube is the second biggest search engine on the face of the earth. Not Bing. Let that fact sink in. Having decided to be a podcaster, you have taken a lot of effort to get your podcasts out there. So why not transcribe your podcasts. You’ve done the research, set yourself up technically, recorded a brilliant episode and released it to the world. Brian Dean (Backlinko) is an internationally recognized entrepreneur and SEO expert. 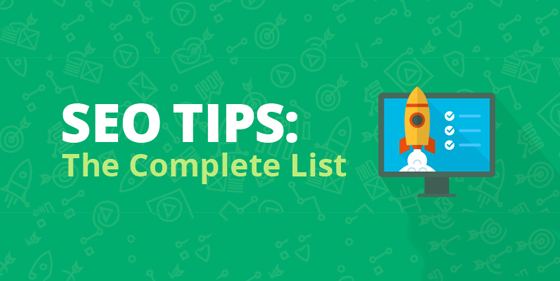 He recently put together a massive list of 201 actionable SEO tips that are sure to provide inspiration to SEO veterans and novices alike. We’ve picked out two tips that Scribie can immediately help you execute and give your SEO a huge boost. At $0.75/min, Scribie offers audio transcription at 99% accuracy. This is the best rate/value in the industry. Other transcription services may offer low prices but ultimately fail to deliver on accuracy—don’t compromise the accuracy of your content. Offering a blogger a text version of their podcast or video is a great way to build relationships with other bloggers. Note: Brian cautions against asking for a reciprocal backlink as this goes against Google’s guidelines. You can have the best [Insert Your Product Here] video on YouTube, but in order to fully take advantage of it, you have to transcribe the dialogue. This tells Google what the content in your video is about and will help funnel more qualified traffic your way. Also, we would like to note that audio transcription provides a valuable service to people with disabilities. By including an accurate transcript you are ensuring the accessibility of your content to millions of people who would otherwise not be exposed to it. Scribie can provide subtitle files in SubRip (.srt) and SubViewer (.sbv) formats. All you have to do is paste your video link into our multi-format importer, place your order and we’ll do the rest. Once your file is done transcribing, upload it to your YouTube or Vimeo (or other video sharing service) and you will now have optimized and SEO friendly content. If you’re interested in more of Brian’s techniques check out his blog below. Businesses today are always looking for new ways to stand out. You want to keep your current customers and you also want to draw in new ones. There are a variety of ways to do this and using videos is just one of those ways. However, if you’re not using the video to your advantage, you may be doing more harm than good. With all of the possible marketing strategies out there, one that may be overlooked is audio transcription. 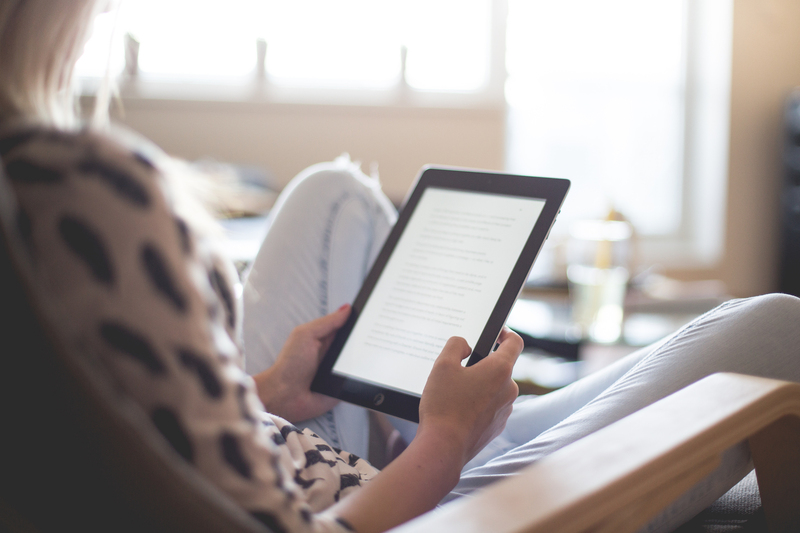 You’re probably thinking: “Why do I need to have my video transcribed? People are just watching it after all aren’t they?” Well, yes and no. Here are a few reasons why transcribing your video is so important. One key reason to have your video transcribed is accessibility. Think of those who might be in an atmosphere in which they can’t listen to the video, i.e. work; having the words right there along with the video makes it easier for them to still get all of the information included. There are also those who are hearing-impaired. Transcribed script allows for all potential customers to have the access to your content. Another area is customer experience. This allows customers to follow along with the video and if later there’s a certain part of the video they want to go back to, instead of playing it over again, they can just find it in the transcript. It also allows them to easily share content with friends, family or co-workers. Similarly, there are those out there who would rather not watch the videos. It could be more time consuming for them to sit through a video than if they have a transcript they can read faster. There’s also the possibility that some may just scan the transcript for information and take with them the things that are important to them. Even if you don’t want script scrolling close to your video, you have the option of putting your transcript on a separate page and posting a link with the video. 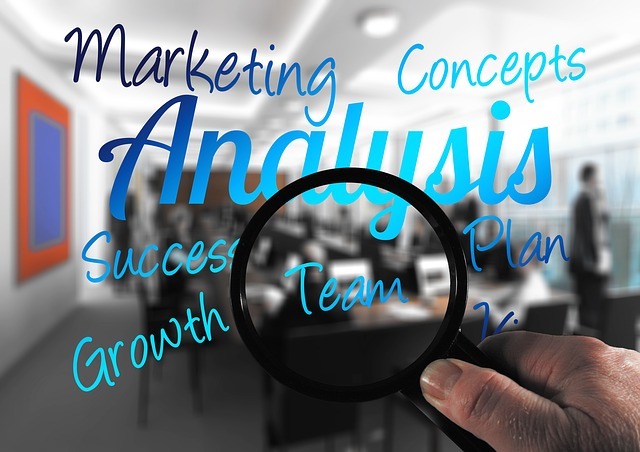 You can highlight key areas to ensure that consumers are getting the best information possible. One of the biggest reasons to have your video transcribed is due to Search Engine Optimization or SEO for short. If you just post a video online, and let’s say it’s without a title, how is Google supposed to help you? No title means there’s no way of knowing what is the content of your video. Even if you have a title, that’s only a few words for Google to utilize. The more content you have, the better chances your business has of being found and of being indexed higher on the list of searches by customers. Of course, depending on the length of your video, transcribing it can be time-consuming. If you add in multiple speakers, it could take you or your co-workers a long time to get it done. That time could cost you potential customers and valuable online presence. That’s where a top transcription service like Scribie comes in. With a variety of options and turnaround times, you could have your video and corresponding transcript up and running in no time. Having a transcript right in front of the eye helps students understand better while listening to an audio. The process engages a multi-sensory tutorial method, which is efficient especially in explaining complex subjects. Many students from across the world are turning to the Internet to get a grip on the English language. Transcription in such cases has proven to be an effective learning aid. It lets the students, who are obviously not too familiar with the language, understand the words more clearly. Transcripts also help students keep up with the various accents of teachers and professors, which is not too uncommon among people hailing from the different parts of the world. Bite-sized information, including shorter videos enhanced with transcribed copies, is always more desirable when explaining concepts. Students find the highlighted texts in transcripts effective in holding their attention than the video alone would be able to. Low Internet bandwidth is an issue that many students face. This is common with online learning as students hail from various corners of the world where Internet connectivity is not always available at the desired speed. It also allows the students the ability to read ahead even when the video is slow to load. Apart from being used as subtitles to a video, transcriptions can be used in their own accord. In other words, depending upon their format, students can download and print transcribed documents and use them as study material. There is little doubt that transcription is an important aspect of the e-learning process. 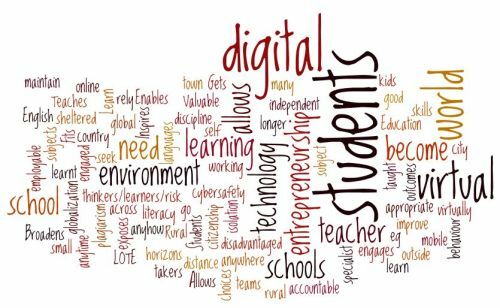 But, it is not the students alone who benefit from it. Even the e-learning providers can help their online business by using the transcribed files to enhance their on-page SEO. This is applicable for all the material that they make available online. In case you are looking for assistance with your transcription, we can help. Start uploading files today and enjoy flawless transcription service delivered within budget and time. Transcription has come a long way. Nowadays, you can have a variety of audio files transcribed into various formats to meet your needs. You also have your pick of companies to do the service for you depending on your needs. However, there’s another type of format that some may not even think about when it comes to transcription. In this digital age, more and more of us are using videos, whether it’s to save on time or you find it easier than typing out what you have to say. The question then arises, what do you do if you need those words? How can you get your videos, in particular, your YouTube videos, put into word form? You’re in luck because today’s blog post will discuss some benefits of transcribing your YouTube videos and the best ways to accomplish this feat. One benefit of having your YouTube videos transcribed is accessibility. It doesn’t take much to realize that there are a lot of videos on YouTube. It is believed that more than 1 billion people use the services, with each minute seeing 300 hours of video being uploaded to the site. Google indexes their videos and by having them more accessible that means people with hearing disabilities or from varying countries around the globe can utilize the information. The other side of that is by having your video accessible to more viewers, the higher Google ranks the video. On top of accessibility, some of you may want to draw more audiences to your videos. 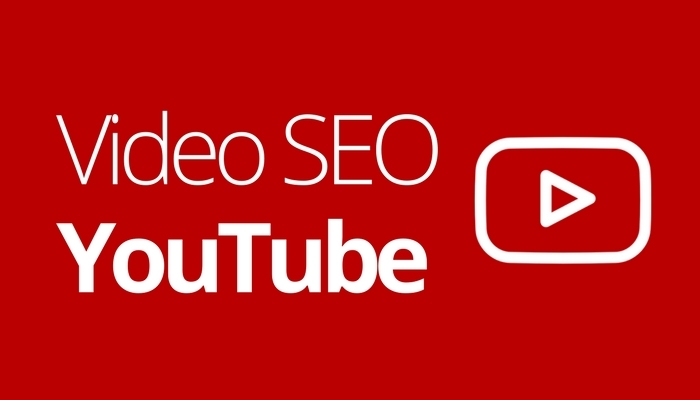 If you have a transcript for your YouTube video, it adds search engine optimization (SEO) strength to the video. Whether it is for accessibility reasons or audience draws, having accurate transcription allows for keyword optimization and it means search engines don’t have to rely on your title and description alone to know the content of your video. Okay, you can see some of the benefits of having your YouTube videos transcribed and YouTube actually provides a free service to do just that for you. While some videos can be transcribed in YouTube, there are certain limitations, such as the number of speakers and audio quality. Also, if you aren’t computer savvy, saving the transcript into text form could be a little confusing as it gives it to you in an HTML format. Not to mention, the accuracy of this type of transcribing is limited to what it thinks it hears in the audio. The result is that the concept of your video could come off in the wrong light or image. It is possible to take matters into your own hands. There are countless webinars and tutorials on YouTube and the web that could show you how to do this on your own, but let’s be honest, that could take a lot of time out of your already busy schedule. Not only do you have to transcribe your video, but you also have to research the best way to do it. You may not have the time to do this or even want to do this. A good option for your YouTube transcription needs is Scribie. All you need to do is provide the link to your video when you select to upload a file and you will get a transcription file with a 98% or higher accuracy. Scribie offers a variety of rates and turnaround times with a variety of extras included in the price such as multiple speakers, speaker tracking, and word documents. Click here to see for yourself! Most other services will charge you extra for those things. 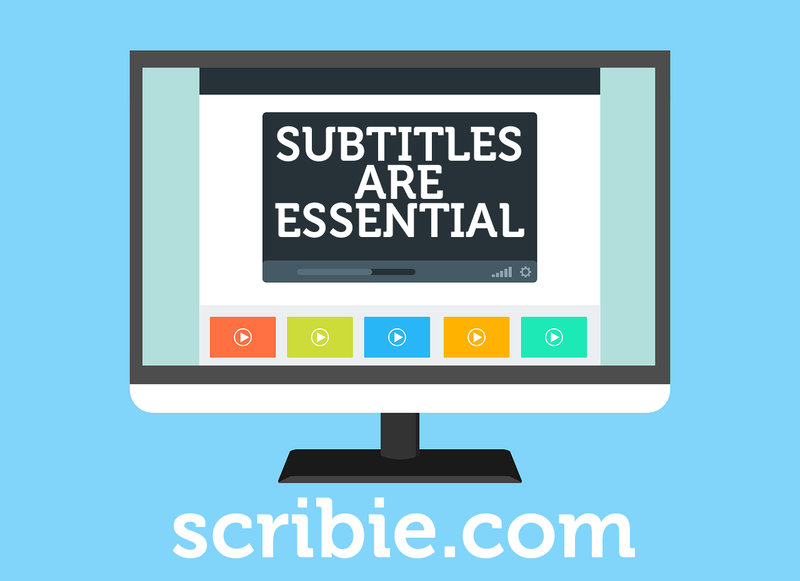 Consider Scribie for your YouTube or any other transcription needs today.